Broadway has its new "Annie." 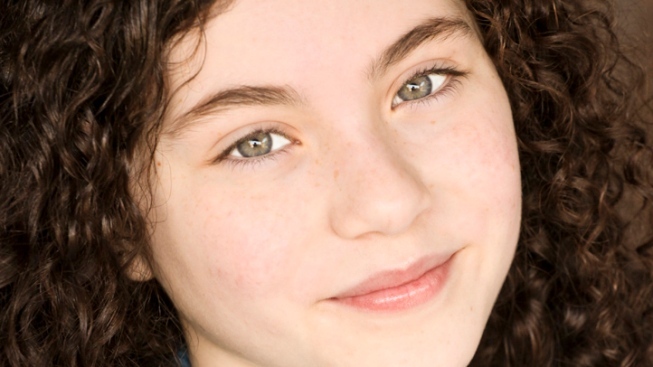 Los Angeles-native Lilla Crawford has been chosen to play the red-headed orphan in the new production of the classic musical opening this fall. "Oh, my gosh, it happened! My heart just stopped," Crawford said, in a press release provided by producers this morning. "I thought it would be so cool just to be a part of 'Annie,' but to actually be playing Annie is a dream come true!" Crawford debuted on Broadway last year, in the closing cast of Broadway's "Billy Elliot." She has performed in more than a dozen shows with the Youth Academy of Dramatic Arts in California. The score for "Annie" includes "Maybe," "It's the Hard Knock Life" and the anthem of optimism, "Tomorrow." A theater for "Annie" has not yet been announced. The production will be directed by three-time Tony Award-winner James Lapine, and choreographed by Tony winner Andy Blankenbuehler. Crawford's casting was announced this morning on NBC's "Today Show."